Our lawyers near Joondalup are dedicated experienced professional lawyers who are committed to providing straightforward legal advice, assertive court representation, and drafting high quality legal documents. If you need family lawyers near Joondalup, speak to us today. Ben holds a Bachelor of Laws and Bachelor of Arts from the University of Western Australia. Ben is currently studying the Applied Masters of Family Law at College of Law university. Ben is a trusted family and divorce lawyer, as well as a criminal lawyer. He also has a keen interest in practising in Wills and estates matters. Ben is an assertive advocate who prides himself on being thoroughly prepared and having a high attention to detail. Ben is a member of the Law Society of Western Australia. 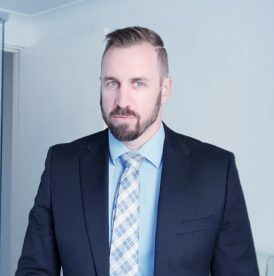 If you’re looking for lawyers near Joondalup, contact Ben today. Jarrod qualified as a lawyer in Western Australia after receiving a Juris Doctor degree from Murdoch University. He has also studied the Applied Masters of Family Law through the College of Law university. Jarrod is an experienced family and divorce lawyer, and a criminal lawyer in Clarkson. He frequently acts for people in matters involving domestic and family violence as he can advise on both the criminal and family law aspects. 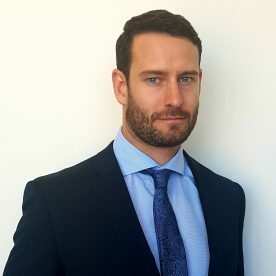 Jarrod also has an interest in family law financial matters and enjoys helping people come to a swift and fair resolution.